Quilt the look of stained glass! 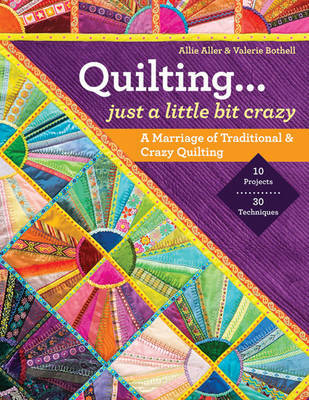 This rich resource of approachable techniques will let you jump right in with 6 stained glass style quilts, from dazzling wallhangings to throws and bedcovers. Outline pieced and appliqued shapes 3 ways-using trims, couching, and bias fabric strips. Explore your own ideas for both simple and intricate stained glass designs, and set yourself up for success with tips on organizing your sewing space and using a design wall. 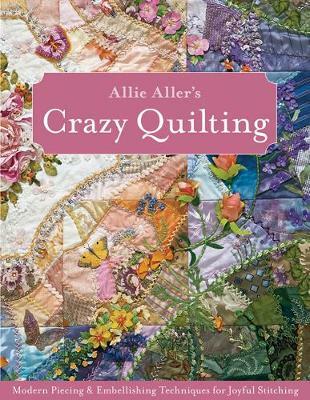 Buy Allie Aller's Stained Glass Quilts Reimagined by Allie Aller from Australia's Online Independent Bookstore, Boomerang Books. Allie Aller has been a fiber girl all her life. Ever since she was a design student in college, she has been exploring many genres in quilting. She lives in a lovely rural area of Washington.